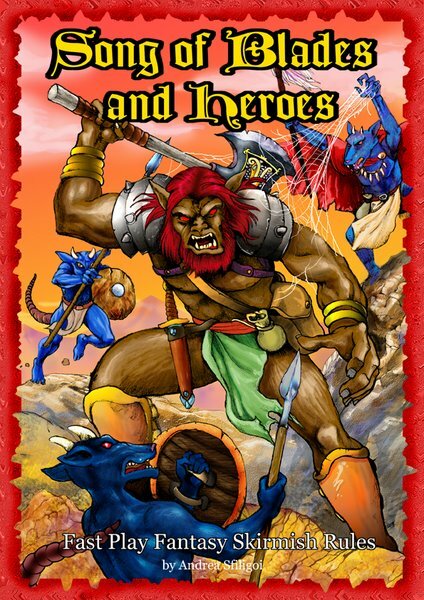 Song of Blades and Heroes: See you at Origins 2008! See you at Origins 2008! A quick note to confirm that Ganesha Games will be at Origins 2008 in Columbus, Ohio, USA at the Origins Games Fair at the end of June. You'll find me running demos of Song of Blades and Heroes and Mutants and Death Ray Guns in the miniature hall. If you bring a USB pen or removable hard disk, you'll be able to buy PDF versions of the games straight from me. Make sure you attend, play a demo and please vote for SBH in the Best Miniature Rules category!